Nissan Titan buyers will find a robust 5.6-liter Endurance V-8 under the hood making a strong 390 hp mated to a seven-speed automatic transmission. The five-door Hyundai Kona races to the top of the segment by offering more content, better driving dynamics, plus the usual Hyundai warranty and price value that eclipses rivals. Entirely derived from carmaker regulations in Germany, China and the U.S. markets, the BMW 740e plug-in hybrid sedan is meant to address environmental concerns. With pricing starting at $23,845 for an “S” trim, and rising to $32,500 for our SEL Premium model, the Passat remains a transportation value within the typical sedan ranks. The Elantra GT slides into the compact car series between the sleek Elantra sedan and the spirited performance of the Elantra GT Sport. You can’t get anything like the Durango SRT 392 from Chevy, Ford, Honda, Hyundai, Nissan, Subaru, Toyota or any other top brands. The latest Ford Expedition, as well as the longer wheelbase Max model, have finally received all of the engineering splendor that has surrounded the F-series. The Dodge Durango is always missed when it departs. It fits an active lifestyle well and it neither surprises nor disappoints in its behavior — whether it be rough, snow-covered roads or fast interstates in heavy traffic. 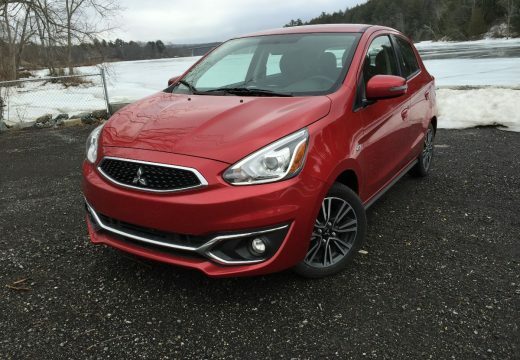 With a list price starting at $12,995, the Mitsubishi Mirage undercuts Chevy’s Aveo by $5 for the least expensive new car in America.